Christina and Marisa live in the U.S. and the love of their lives (well Christina at least) is going to Vidcon. During Christmas Christina gets Vidcon tickets to see Tyde Levi and she gets to bring a friend. So in the summer time they pack their suitcases and fly to Cali. When they get to Cali they check into the same hotel as Tyde. 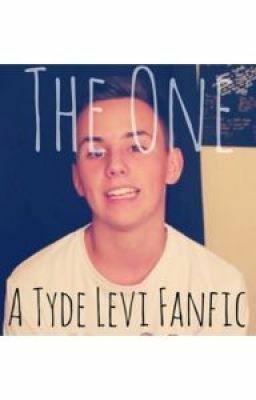 When Christina meets Tyde will she be the one? Or just another fan in the crowd?